How does West Ham’s new stadium move compare to previous Premier League relocations? It’s fair to say that life hasn’t exactly been trouble-free so far for West Ham United at their vaunted new London Stadium home. At the time of typing, they lie 17th in the Premier League table after 11 games, just one point above the relegation zone, having been knocked out of Europe by Romanian champions Astra Guirgiu in August. Formerly the Olympic Stadium and one of the star venues of the London 2012 Summer Olympics, the London Stadium is yet to become the impregnable fortress that manager Slaven Bilic and his men would have hoped it would be in the wake of the Hammers’ departure from the Boleyn Ground. However, our team here at Profit Accumulator certainly doesn’t think that the Irons should be too discouraged by their early travails in Stratford. As you can see from the below rundown of the first eight games in all competitions of other Premier League teams immediately after moving into a new stadium, in many ways, they’re not doing too badly. The Gunners kicked off life at their shiny new Emirates Stadium on 19th August 2006, but were frustrated by an Aston Villa side then revelling in the appointment of Martin O’Neill. The Villans took a shock lead through Olof Mellberg after 53 minutes, only for Brazilian midfielder Gilberto Silva to strike six minutes from time to rescue a point. Nonetheless, Arsene Wenger’s men remained unbeaten in their first eight games in their new surroundings, notching up four wins and four draws. Believe it or not, there was a time when Manchester City was far from today’s well-moneyed team comparative to the likes of Arsenal and Manchester United. Nonetheless, the Citizens had such talents as Nicholas Anelka, David Seaman and Robbie Fowler on their books when they set up home at the City of Manchester Stadium – now the Etihad Stadium – at the start of the 2003-04 season. As it turned out, Maine Road was barely missed as the team – then managed by Kevin Keegan – racked up four wins and three draws in their first eight games at their new fortress, only losing to Arsenal’s ‘Invincibles’. Although there haven’t been too many positive early-season headlines for the Hammers, matters could have been much worse. 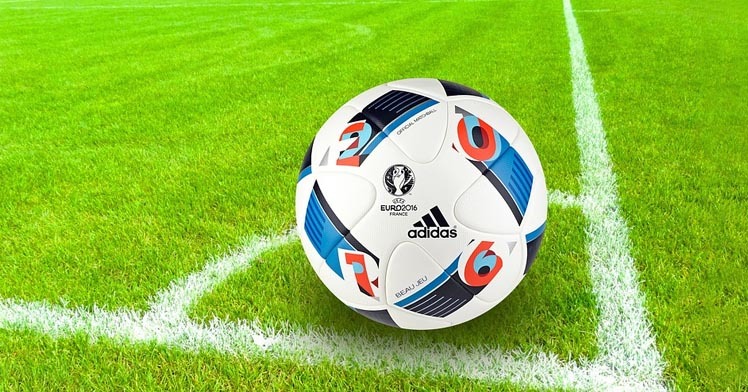 They’ve actually tasted victory in four of their first eight games at the London Stadium, including a 3-0 Europa League qualifying win over Slovenian team NK Domžale in their first competitive game there. Less happily, the East Londoners have sustained three losses in that eight-game bracket alone, and with the likes of Watford and Southampton having beaten them on their own turf in the league this season, there’s evidently room for improvement. When Southampton moved from the Dell to St Mary’s in 2001, they probably didn’t anticipate that they would lose four of their first five games at their new home, and would have to wait until late November to claim their first three home points in a defeat of Charlton. All in all, the Saints tasted victory only three times in their first eight games at their new stadium, in a demonstration to this year’s West Ham that they could have been reflecting on a much more miserly points total at this stage of the season. In 1995, Boro set up home at the Riverside Stadium, which was built to replace Ayresome Park in response to the Taylor Report that required all top-division football stadia to be all-seater. The then-Bryan Robson-managed team won their first game 2-0 against Chelsea, with Craig Hignett and Jan Åge Fjørtoft netting the goals. The club ultimately finished a creditable 12th in the Premier League table in 1995-96, only to suffer a controversial relegation the following year. In sharp contrast to Boro, who had just been promoted from the First Division when their stadium was opened, the then-Walkers Stadium’s opening in 2002 coincided with the Foxes dropping out of the Premier League. They were also in heavy debt, but the team did go on to enjoy a successful season under manager Micky Adams, finishing second to win promotion back to the top flight at the first attempt. The stadium was renamed the King Power Stadium in 2011, and of course, it was a more than adequate fortress last season as the club secured its first-ever first-division league title. As you can see from the aforementioned examples, life at a new stadium for a Premier League team is by no means guaranteed to be easy, so there’s plenty of hope for West Ham yet. 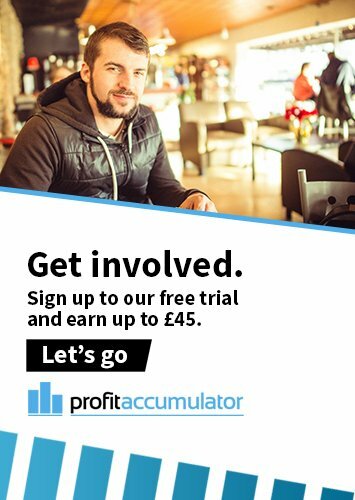 If you would like to follow the ups and downs of the rest of the Hammers’ season while making a handsome amount of money along the way, why not give no-risk matched betting a go with ourselves here at Profit Accumulator?